Bodzin & Romboy ‘ Village Underground and Jaded @ Corsica Studios with me?! 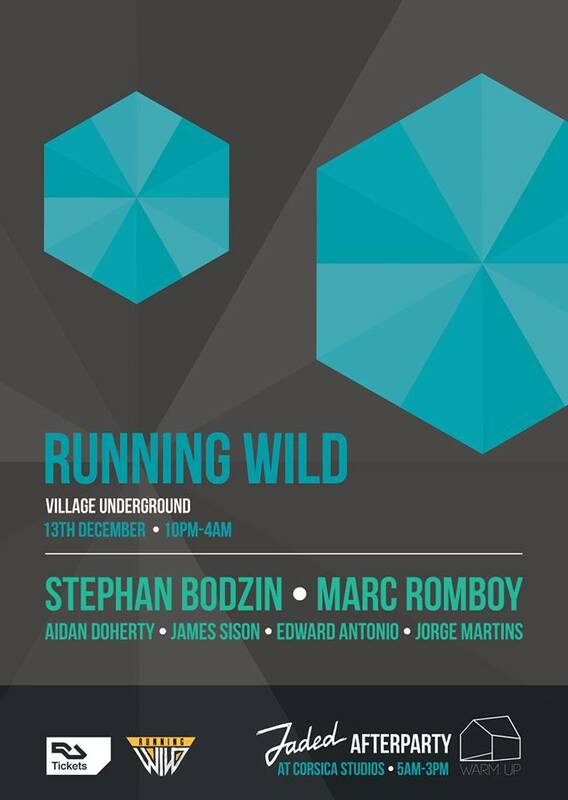 On the 13th December Marc Romboy goes head to head with teutonic techno juggarnaut Stephan Bodzin at Village Underground. Support will come from London’s very own Warm Up crew and Bade Records. 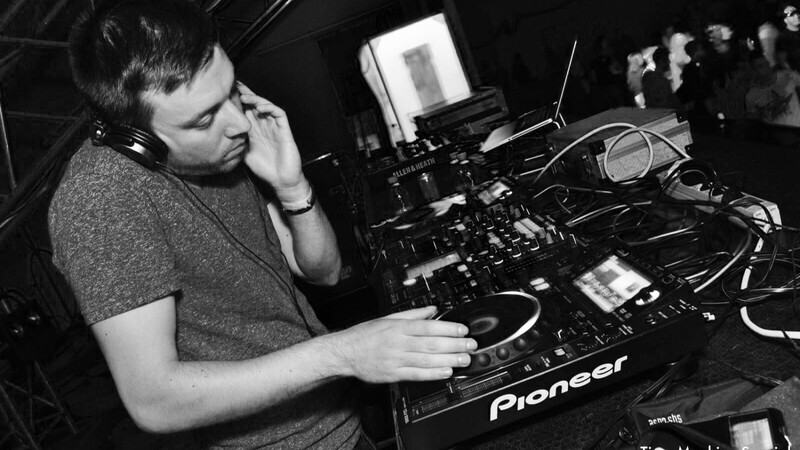 We will continue afterwards at the infamous Jaded afterhours at Corsica Studios till Sunday afternoon with Jeroen Search + the Warm Up crew taking over room 2. 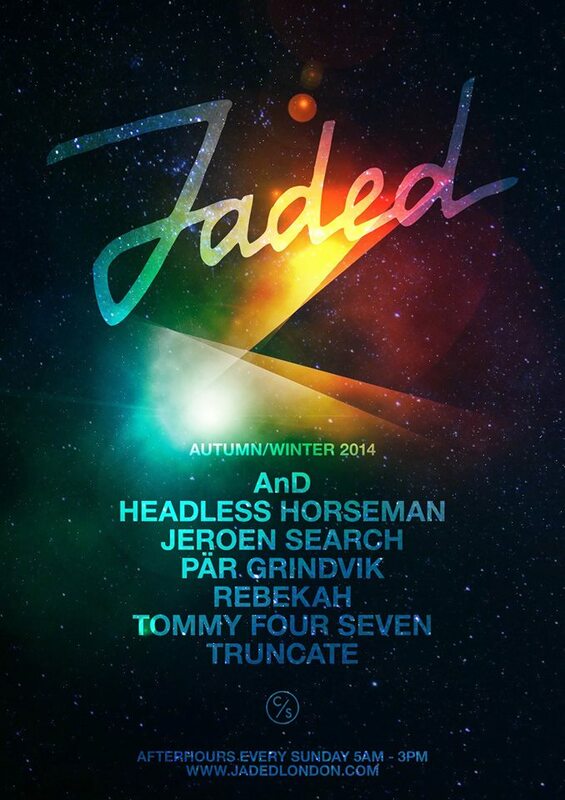 Look out for the Jaded team at Village Underground for a wristband. This is gonna be huge 🙂 see you there!